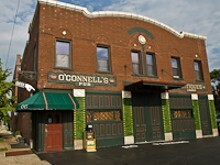 A St. Louis institution since the Gaslight Square days, O'Connell's hasn't changed much over the years -- in fact, since moving to its current location at Kingshighway and I-44 in the early '70s, it seems not to have changed at all. 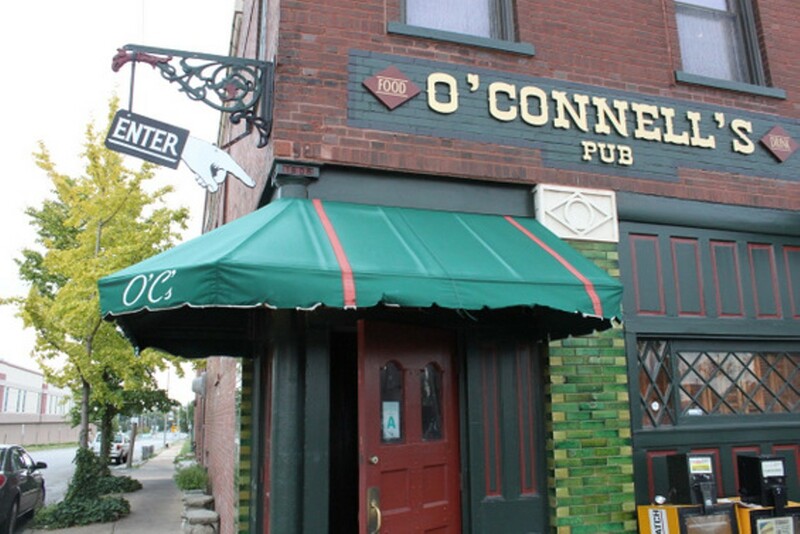 In O'Connell's case, though, that's a good thing. 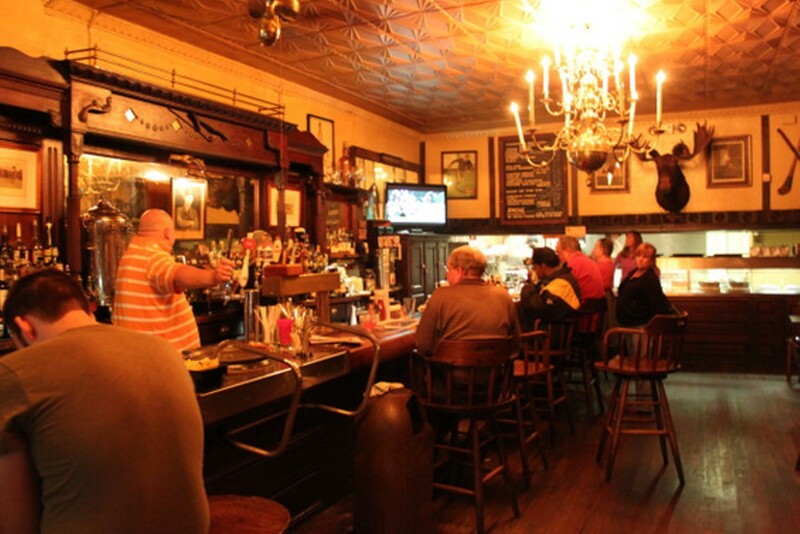 The pub environs are evocatively cluttered and dim, the hamburgers justly legendary. But before you reflexively put in that burger-and-requisite-side-of-fried-mushrooms order, take a moment to reacquaint yourself with the single (and never-changing) daily special. There are people who'd journey 1,000 miles just for those rib tips on a Saturday. 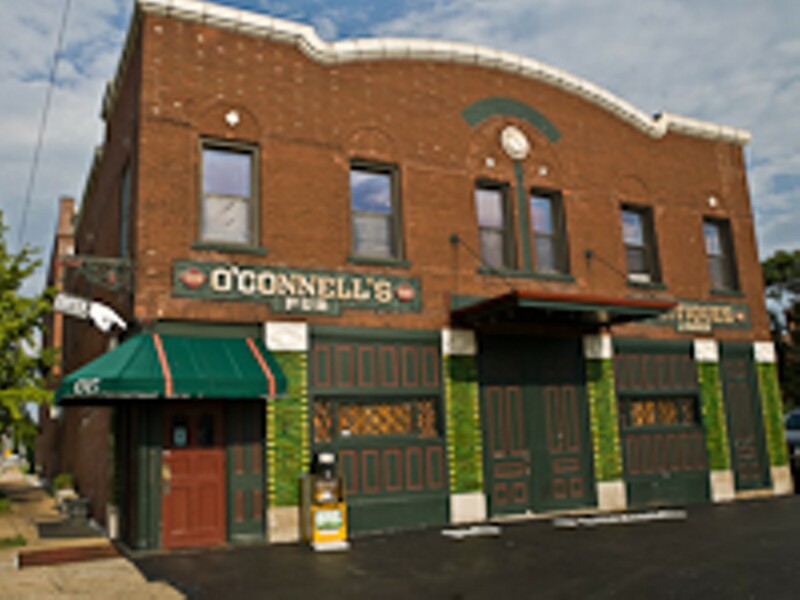 O'Connell's is open 'til 1:30 a.m. on weeknights, and extends its weekend hours to 3 a.m. so patrons can lap up their Jameson with a Guinness piggyback in the deliciously dim interior of the well-aged bar. Service here rarely comes with a smile (it's more like a curt nod, especially if you're on the restaurant side). 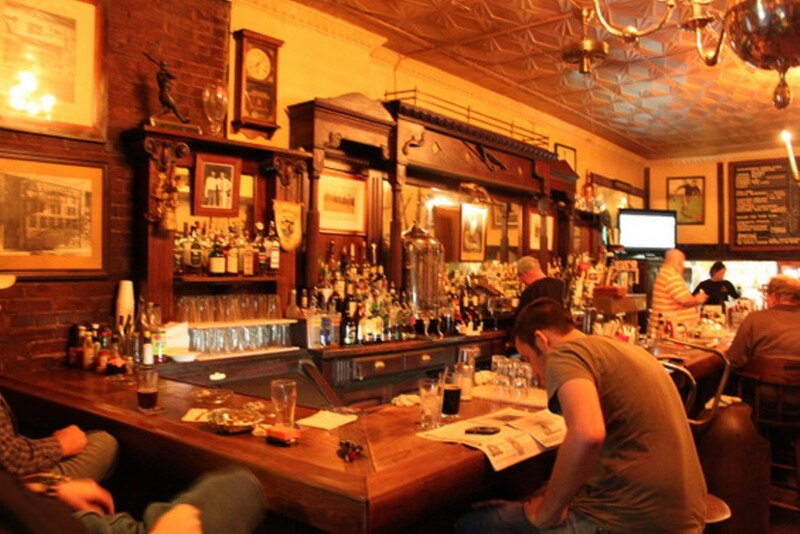 Still, there are always interesting folks on hand for an Irish Car Bomb drink-off. Gut Check: Fight Club Sandwich — Bring It On!